Located in the back streets of South Town - an emerging new neighbourhood of the CBD, Welles Street, simply named after its location, casually celebrates and embraces drinking, eating, and general good times. 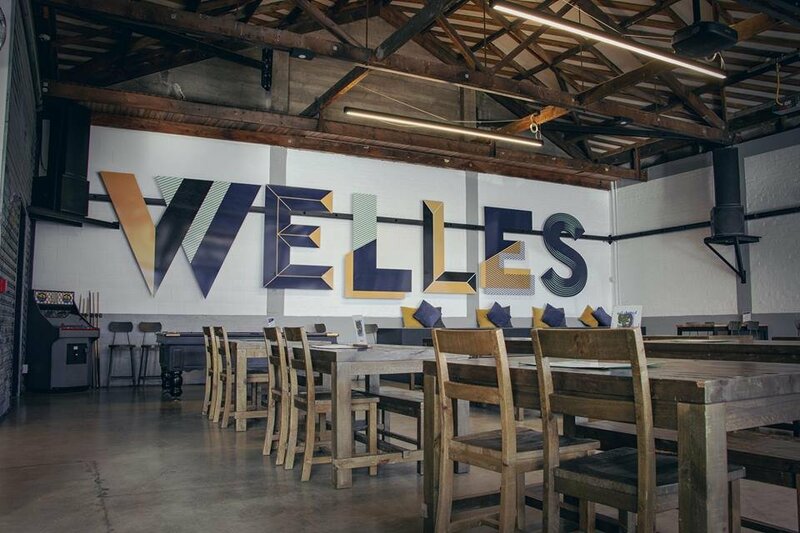 Focusing on the foundations of a great inner city local, inspired by our favourite beer halls and pubs, Welles Street offers lunch, dinner and 18 beers on tap. Whether you're looking to catch the live game, a local band or to spend time with family and catch up with friends - come as you are.